Born in Japan and introduced to art at a very young age. He began painting in watercolor seriously at the age of 10. Yoshi left his home country at the age of 18. He studied from the old Masters in Spain, France and Italy. Yoshi moved to Spain where he executed many commissioned portraits while continuing his studying of old masters such as Velasquez and Sorolla in the museums of Madrid. He then returned to Boston where he now resides. His paintings encompass still life, landscapes, figures and portraits. 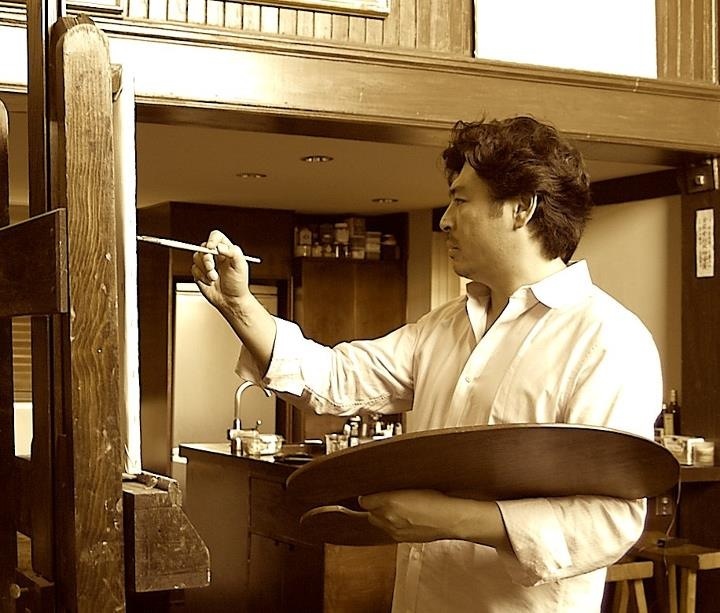 His work utilizes academic drawing with an impressionistic palate which result on amazing and outstanding paintings.